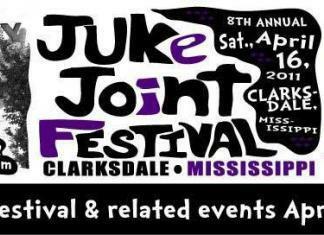 Spring is upon us, and that means Juke Joint Festival is kicking off the festival season! We talked with Roger Stolle of Cathead Folk Art Gallery about the exciting Clarksdale, Mississippi festival. Here's a special treat! 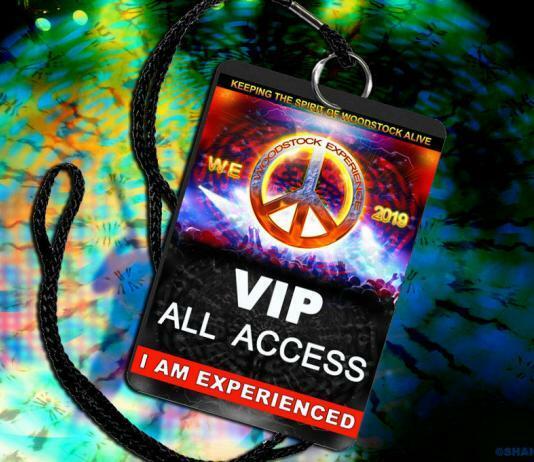 Buddy Guy, Ronnie Wood of the Rolling Stones, and Johnny Lang, all jamming on one magnificent stage! 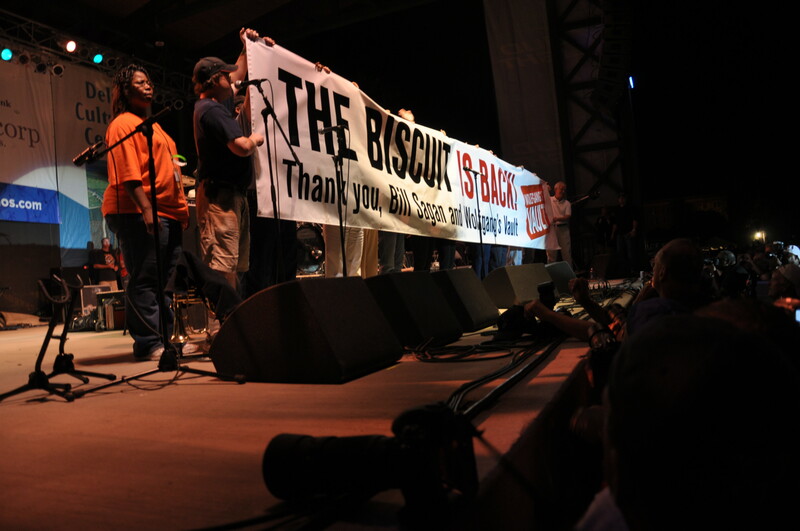 This year marked the prestigious 25th anniversary of the widely loved Arkansas Blues & Heritage Festival in Helena, Arkansas, colloquially known as "King Biscuit Festival".